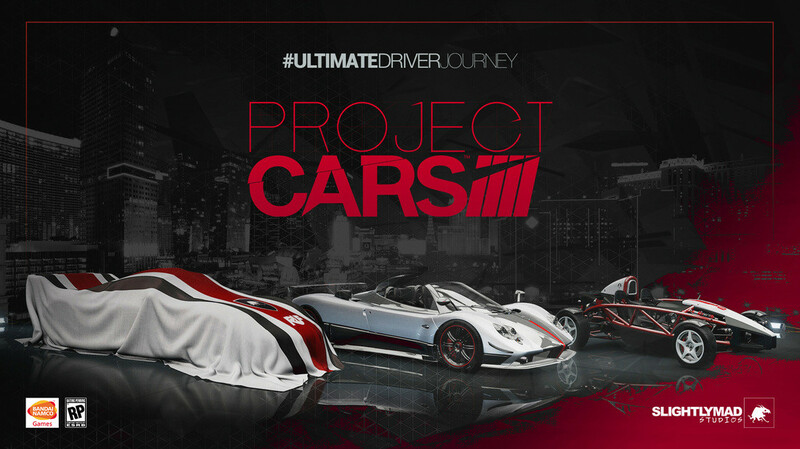 Playseat® and Project CARS are a match made in racing simulator heaven! start racing on a whole new, extremely realistic level! Project CARS 2 release late 2017!